Once again it's been a while between Dev Blog posts but things have been going on here at Diaspora. While a lot of it has been stuff that isn't graphics related (and therefore not stuff we can take screenshots of) we now do have some stuff we can show you. 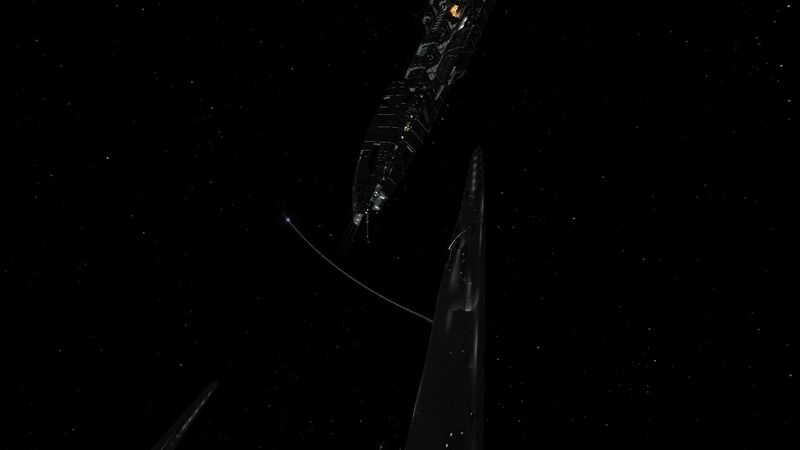 Firstly we recently got out the champagne and cracked it over the bows of the Prometheus, Gemenon Traveler and Class 6 Cargo Transport. These three represent the first ships we at team Diaspora can actually called finished. Of course no piece of art is ever truly finished, merely abandoned but these three ship classes have finally reached release quality. They are now in the same form they will be in when R1 is released (assuming we don't decide to tweak them or discover a bug). 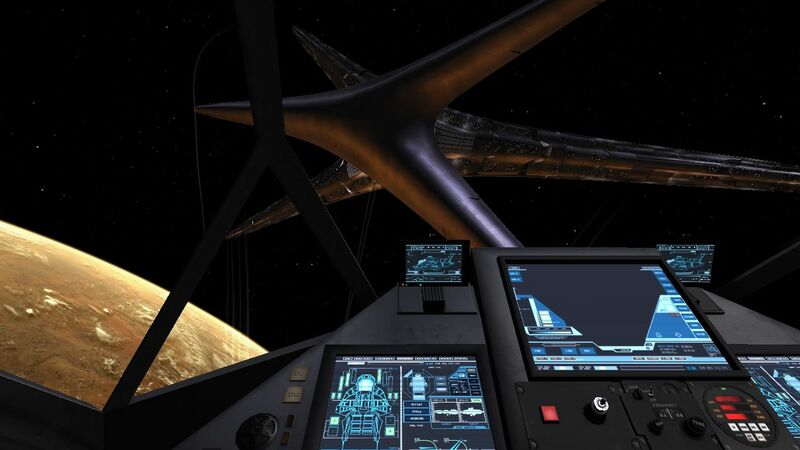 To celebrate here's a picture of the interior of the Prometheus. 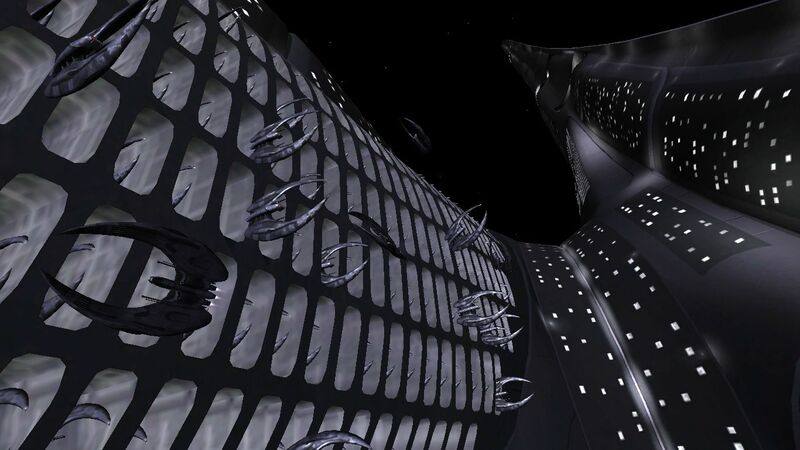 The bigger news is that work on the Basestar is finally wrapping up too. Long time visitors (or those who have obsessively read all of these blogs and the comments) will remember that some of our ships have been rather crudely mapped in the past when we were using them as placeholders. 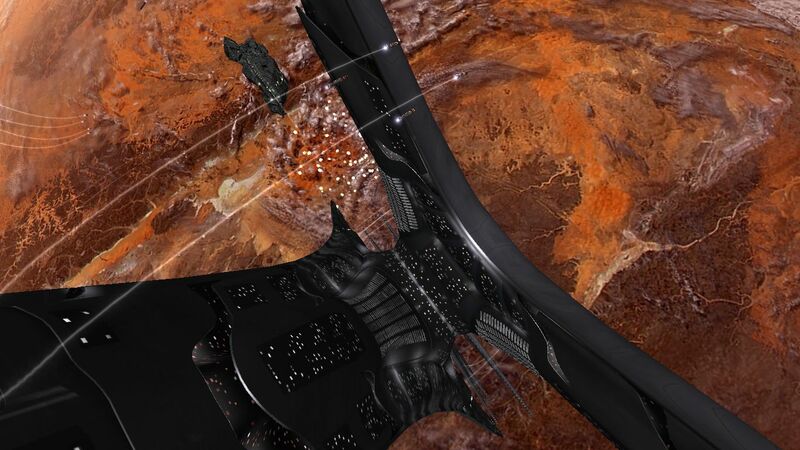 The basestar was one such ship. 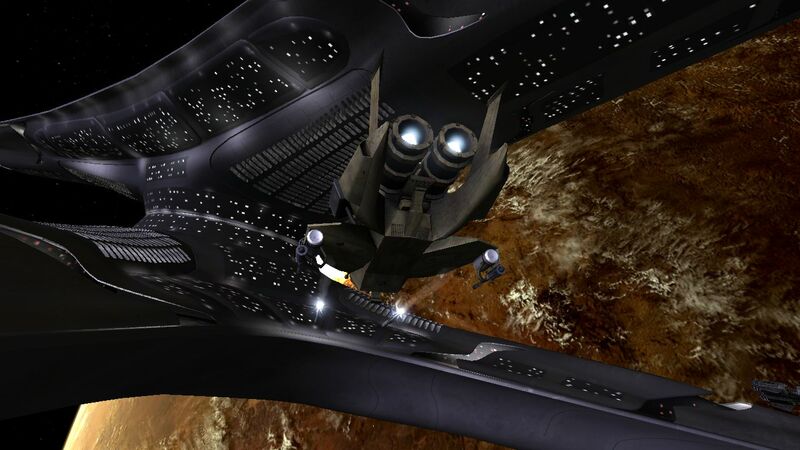 We are much happier with the version we have now and for this reason we have some close ups of the Basestar. But the real star here is the Raider racks. Yes, these have been fully modelled and are now usable. Of course the engine can't currently handle using all 800+ slots but we can definitely use some of them. You guys are amazing. Could the Diaspora team be arranged to collectively bear my children? You could be arranged to collectively bear the Diaspora team's children, Dilmah. 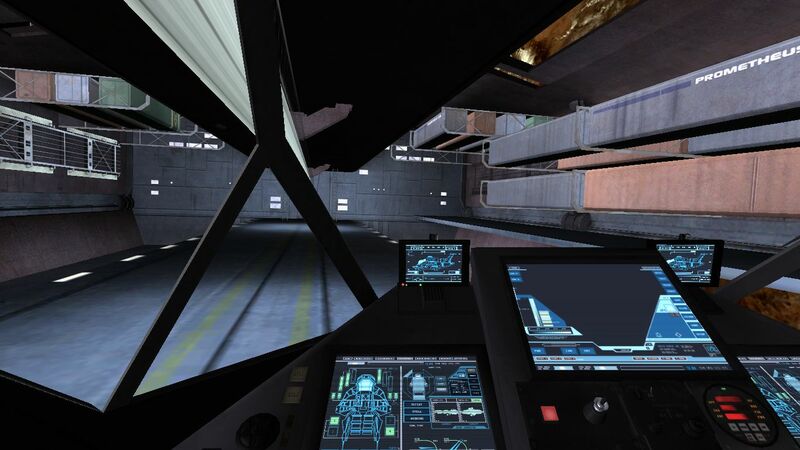 I'm looking forward to using cockpits... good, working cockpits with FSO. That, and with all the other good stuff which should be in the works should make this full of awesome sauce! Mmm, pretty pictures. I thought you guys were nuts when you said the Basestar wasn't up to snuff months back, but looking at it now, I can see why you wanted to put more time into it. Massively impressive, hard to believe you are doing this on your own time and aren't getting pad hefty lumps of cash for such professional work! The Raider Racks look AWESOME! I would love if Diaspora somehow mysteriously supported 1600 ships, though. Ya know, so you can fill those Raider Racks and then some! This is gonna be a standalone? 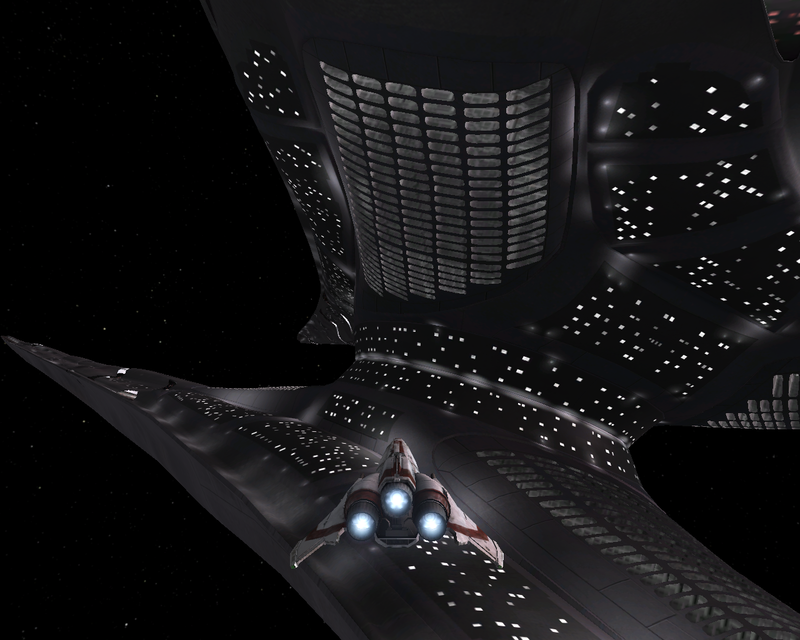 Also I recently played the (somewhat buggy) Galactica HW2 mod so I know what ships I want to see now. Colonial 1 is a firm favourite. 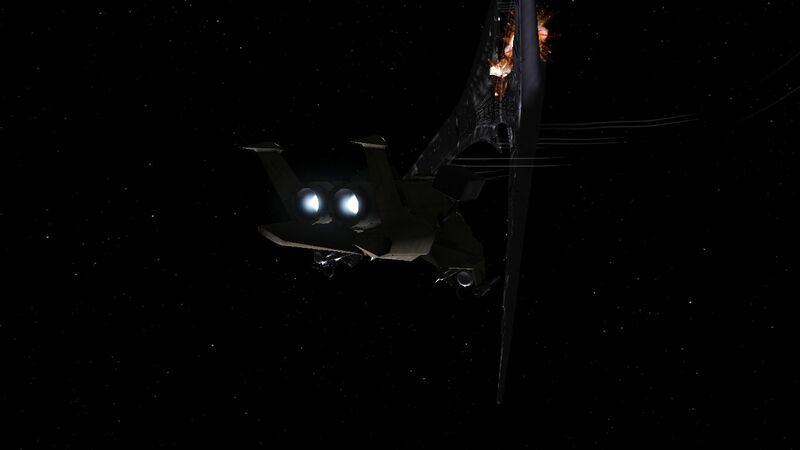 I don't know if battlestar Aries is canon but that's a another. You guys must be really crazy. Haven´t seen such awesome pics for ages. We've done our best to dispel the myth that you'll need to own fs2 to play diaspora but apparently it doesn't die quite as easy as we'd hoped Yes, it will be standalone. 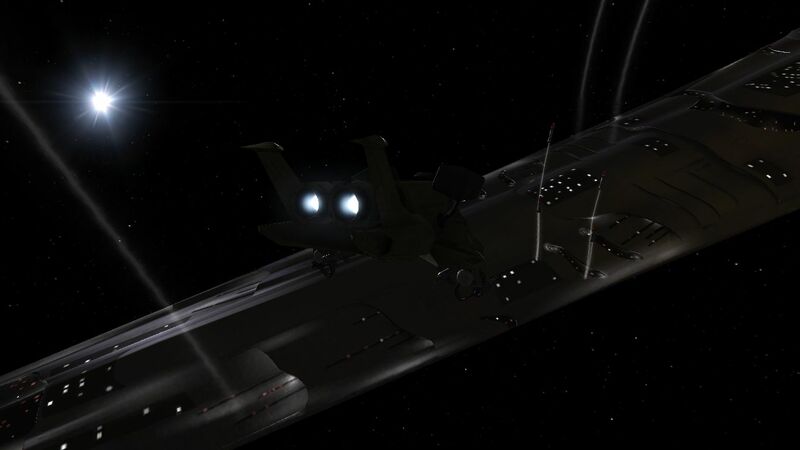 I have no idea what battlestar Aries is. It's possible they used a canon battlestar and gave it this name in which case we'll introduce it in some release, probably with a different name. If it isn't, well, our non-canon stuff is pretty awesome so I doubt you'll be disappointed. To quote Apollo, "You (guys) are beyond insane!"